I’m seriously proud of how many books I managed to read this month, considering it’s the shortest month of the year and I had so much other stuff eating into my “free” time. 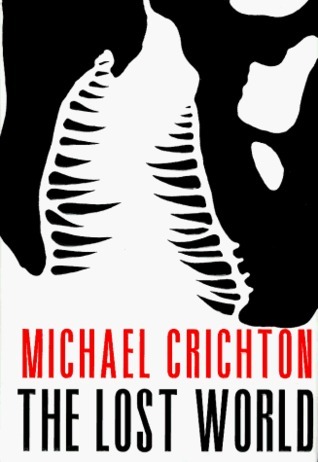 I finally finished The Lost World by Michael Crichton. It’s the sequel to Jurassic Park, and once I got over the fact that a certain character was still alive (it was written after the Jurassic Park movie), I enjoyed it. The dinosaur-fact-heavy sections lost me occasionally; but the descriptions more than made up for it. 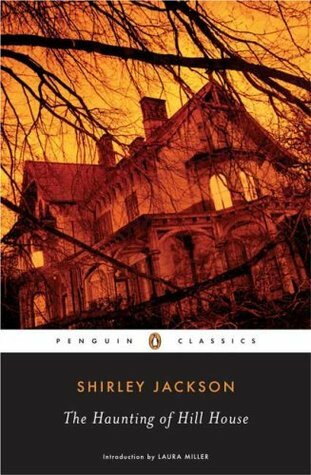 The next book was The Haunting of Hill House by Shirley Jackson. I bought the eBook after watching the Netflix show, understanding that the book only loosely inspired the show. Hill House follows a paranormal scholar and three others as they spend time in the nefarious Hill House. It managed to creep me out at points, which is an achievement in and of itself. 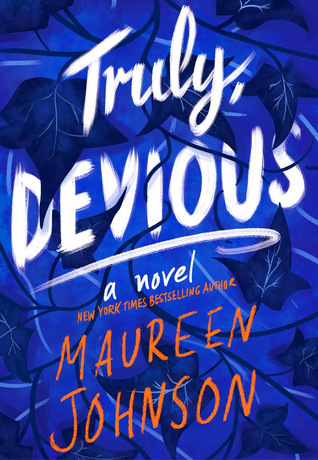 My final book of February was Truly Devious by Maureen Johnson. I decided to reread it before reading the second book in the series (The Vanishing Stair, which just came out). Truly Devious chronicles two mysteries at the elite Ellingham Academy: one a kidnapping and the other a murder. And I actually didn’t mind that several loose ends were left to be resolved in the next book (though that’s usually something that bothers me a lot).